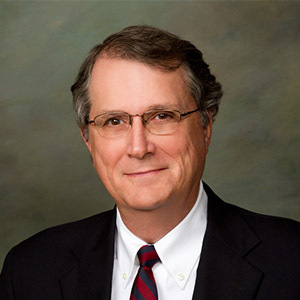 Thomas L. Aller has been a director of Whiting Petroleum Corporation since 2003 and currently serves as Chairman of our Compensation Committee. Mr. Aller retired as Senior Vice President of Operations Support for Alliant Energy Corporation in 2014. He served as Senior Vice President — Energy Resource Development of Alliant Energy Corporation from 2009 to 2013 and President of Interstate Power and Light Company since 2004. Prior to that, he served as President of Alliant Energy Investments, Inc. since 1998 and interim Executive Vice President — Energy Delivery of Alliant Energy Corporation since 2003 and Senior Vice President — Energy Delivery of Alliant Energy Corporation since 2004. From 1993 to 1998, he served as Vice President of IES Investments. He received his Bachelor’s Degree in political science from Creighton University and his Master’s Degree in municipal administration from the University of Iowa.